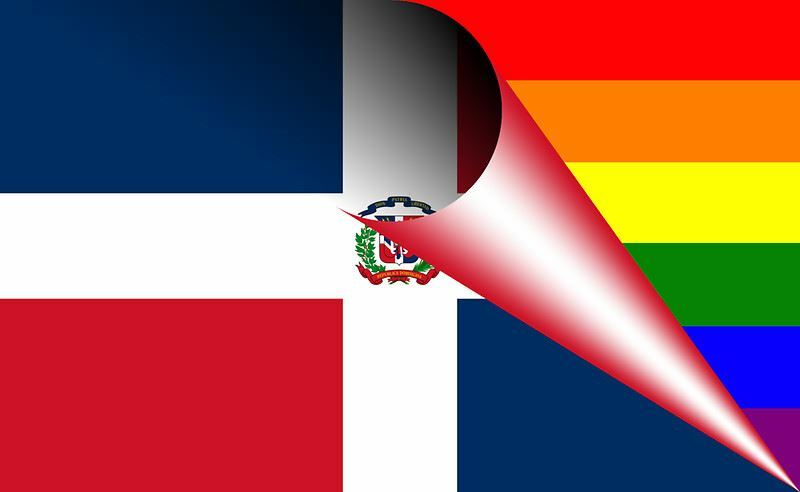 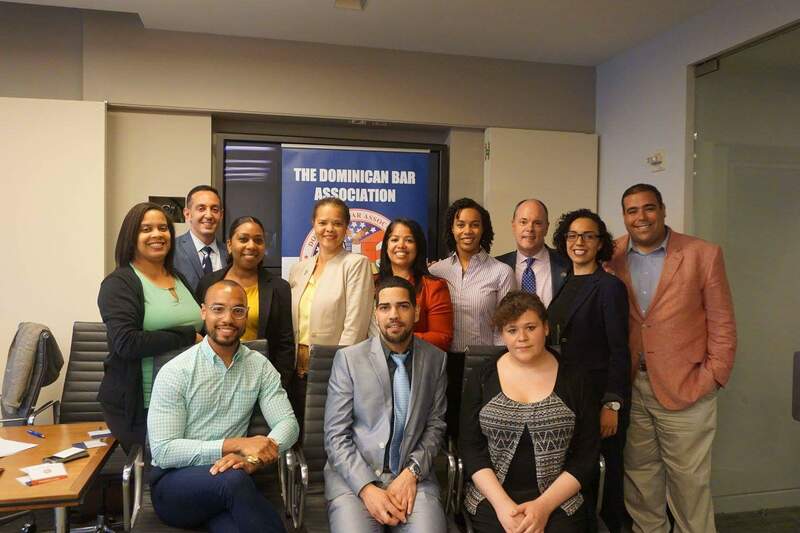 As part of its Let's Chat series, The Dominican Bar Association hosted its first-ever LGBTQ+ Pride Event where panelists discussed the challenges facing lesbian, gay, bisexual, transgender, and queer-identifying Dominicans in NYC and in the Dominican Republic. 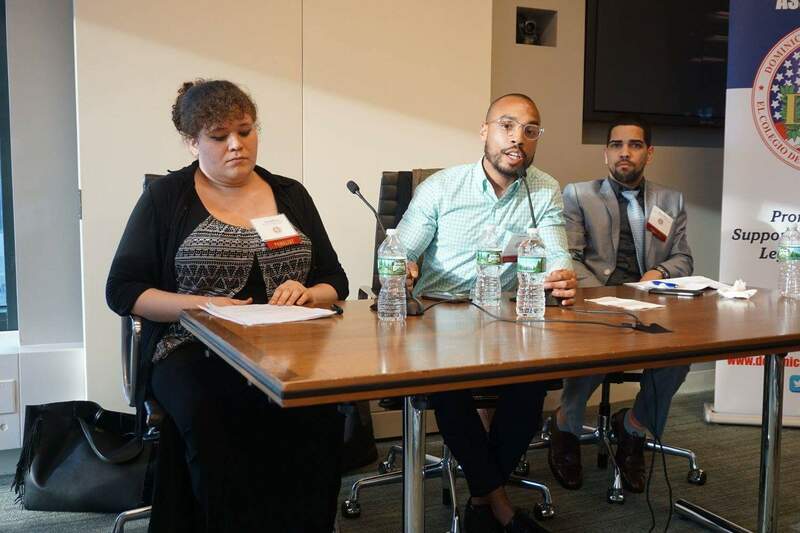 Panelists explored various topics including homelessness, HIV/AIDs, machismo culture, immigration, and the criminal justice system. 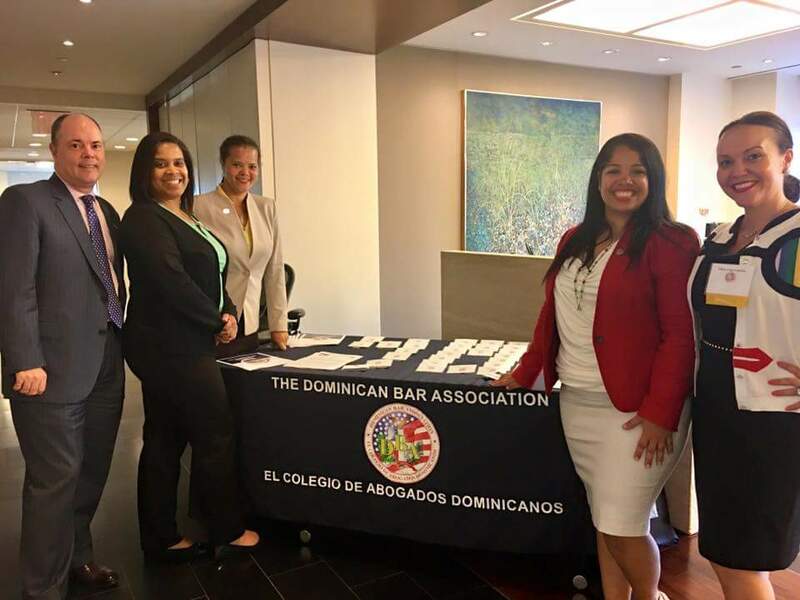 Arent Fox LLP and Beacon Hill Staffing.